How the Museum is run? In July 2011, Culturespaces inaugurated new areas designed by Studio Milou Architecture. The primary aim of this project was to shift from being a showcase collection to a museum that embraced the general public, where neophytes and automobile enthusiasts could discover the entirety of the former spinning mill, extending over more than four hectares. 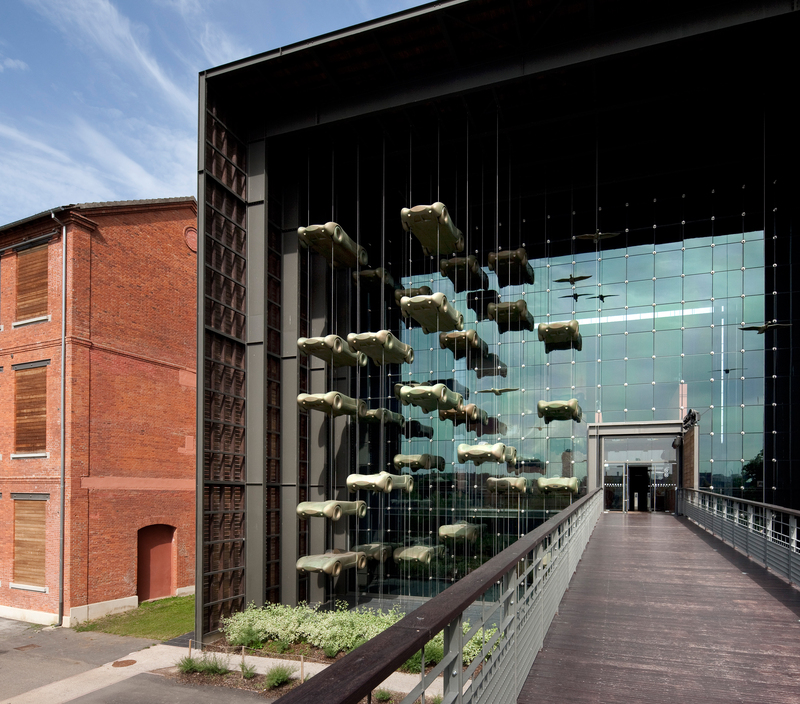 The designers’ intention was to highlight the old factory’s exceptional architectural heritage. The Museum was organised specifically around this new itinerary that included various period buildings (1880–1930) and the industrial courtyard. The Musée National de l'Automobile became the Cité de l'Automobile.